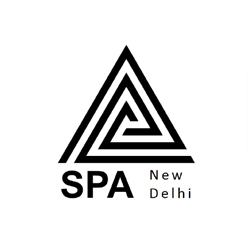 SPA Delhi Jobs Recruitment Notification 2019.School of Planning and Architecture (SPA), Deelhi inviting applications for the positions of Assistant Professor on contract basis.Interested and Eligible candidates can apply for the positions. Last Date for Submission of Application is on June 10th, 2019. Bachelor's Degree in Architecture and Master's Degree in related discipline. The Eligible candidates should submit their application through e-mail to contract_faculty@spa.ac.in on or before 10 June 2019.